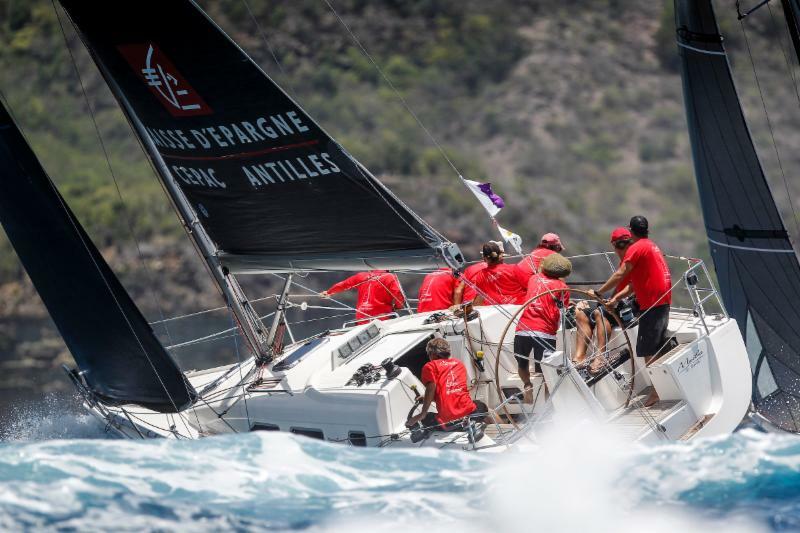 For the 52nd edition, 12 teams racing under the flag of Antigua & Barbuda will be racing, including Jules Mitchell’s young crew, all products of Antigua’s National Sailing Academy. Last year the team on NSA Spirit won class and are back, hungry to win in 2019! 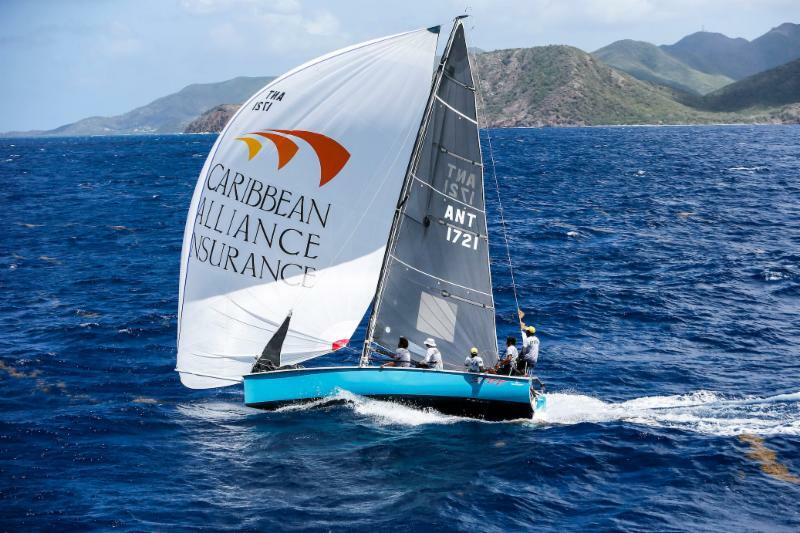 Over 40 young Antiguans in total will be racing this year on a variety of boats as part of the Youth to Keel Boat (Y2K) Programme. 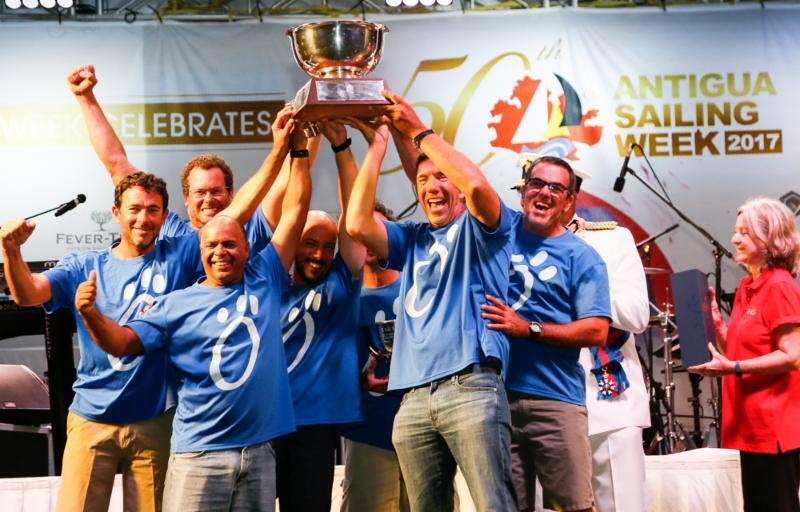 For the 2019 edition of Antigua Sailing Week, other Caribbean teams racing include; Raphael and Raymond Magras’ Maëlia CEPAC Antilles and Speedy Nemo respectively, representing St. Barths, Jean Michel Figueres racing Perseverare Diabolicum from Martinique, and James Gardner and Jerry Bethell’s Indy-Loosha Sails from St.Lucia.